Pure Home Care has a dedicated cancer care team who has significant experience caring for clients with cancer and their families. Pure Home Care understands this difficult time and endeavours to provide professional care for all. 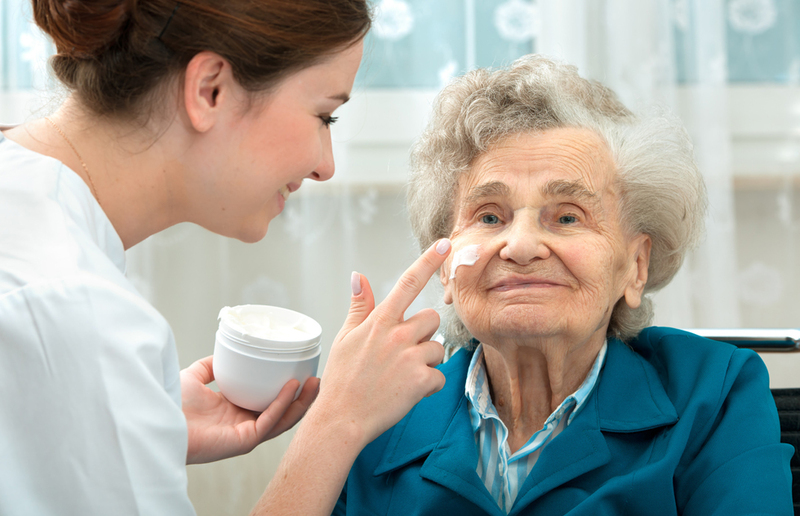 Many people think that Pure Home Care carers and nurses give nursing or domestic care in the home, such as helping with bathing, cooking or shopping. Actually, this is not what they do at all. Their main role is in giving advice and support to people with cancer both in hospital and at home. They are specialists in controlling symptoms and can help at any stage of cancer. They often support with liaising between patients, relatives, GPs and the hospital to improve quality of life for the whole family during a stressful time. 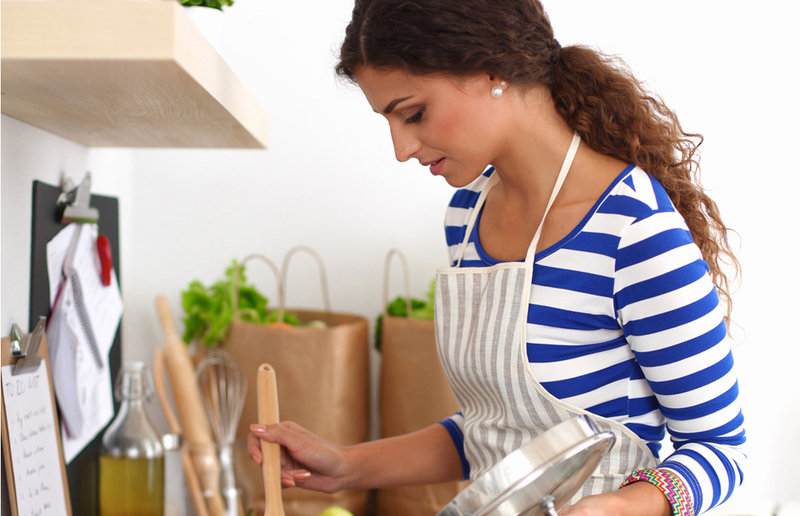 You don’t have to have advanced cancer to have a Pure Home Care worker. 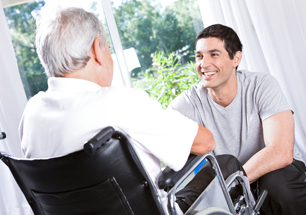 They are able to give support and advice from the time of diagnosis onwards. They have a lot of knowledge about controlling cancer symptoms, especially pain. 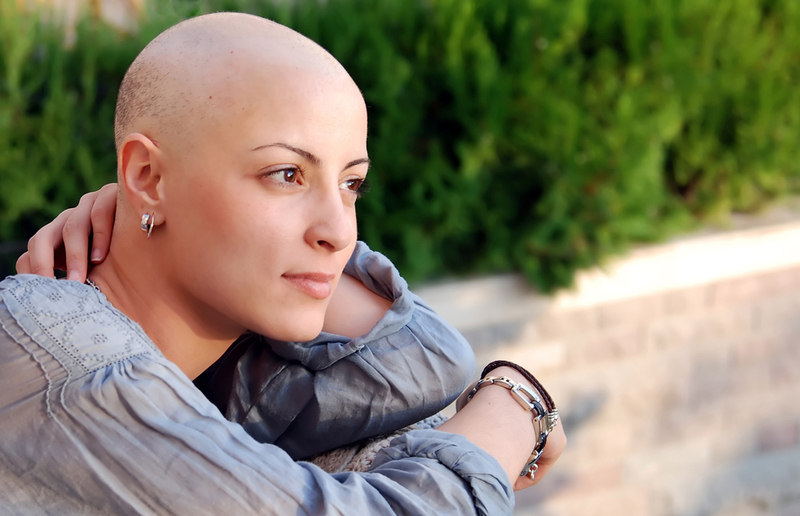 Cancer patients often feel more comfortable and secure being cared for at home. Many patients want to stay at home so they will not be separated from family, friends, and familiar surroundings. Pure Home Care can help patients achieve this desire. It often involves a team approach that includes doctors, nurses, social workers, physical therapists, family members, and others. Pure Home Care can be both rewarding and demanding for patients and carers. It can change relationships and require families to address new issues and cope with all aspects of patient care. 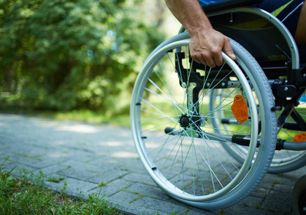 Services provided by Pure Home Care may include access to medical equipment; visits from registered nurses, physical therapists, and social workers; help with running errands, meal preparation, and personal hygiene; and delivery of medication. Help with managing side effects. Pure Home Care will provide you with a free cancer care quote. Pure Home Care can also organise for our cancer care clinical nurse assessor to visit you, to create an appropriate cancer care plan. When once agreed we will commence our cancer care.